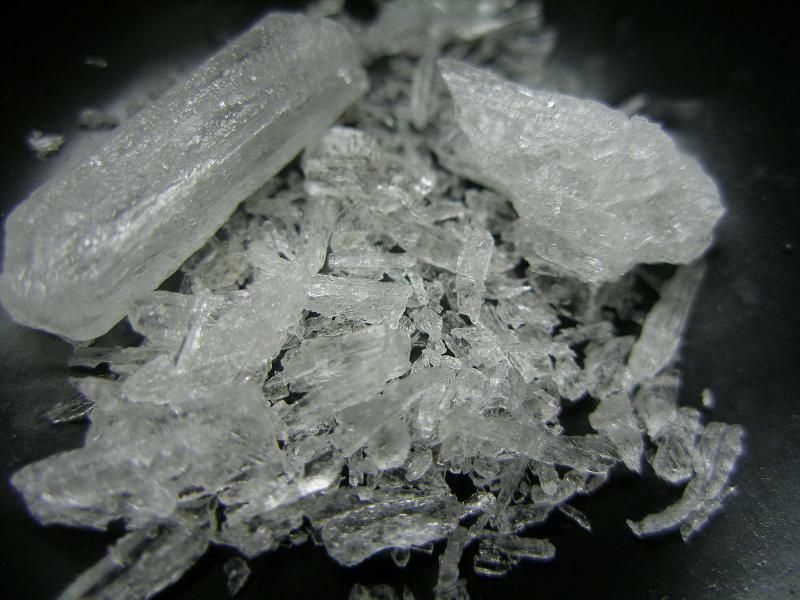 According to the 2012 National Survey on Drug Use and Health (NSDUH), approximately 1.2 million people reported using methamphetamine in the past year. Last month, investigators in Atlanta recovered about 500 pounds of methamphetamine hidden inside Disney figurines. That's worth about $2 million. Drug Enforcement Administration officials not only say that Atlanta is a hub for crystal meth distribution; according to the DEA, meth also the "No. 1 threat" in the metro area. On Second Thought host Adam Ragusea speaks with GBI director Vernon Keenan and Georgia Prevention Project executive director Jim Langford. Georgia Bureau of Investigation director Vernon Keenan says his organization has seen a "marked increase" in meth seizure since 2002. Keenan and Georgia Prevention Project executive director Jim Langford joined us in studio to discuss their efforts to curb drug abuse and fight drug trafficking. 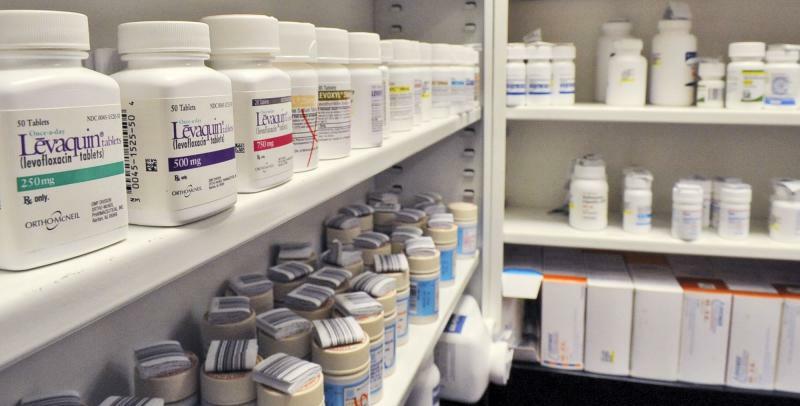 The Department of Health and Human Services awarded Georgia $731,250 Friday to help treat the growth of prescription opioid abuse. The federal funding will help support two health centers in Georgia which are working to improve substance abuse services. Their focus is on opioid use disorders in underserved populations. Dawn Randolph is with the Georgia Substance Abuse Council. She says Georgia is in a state of emergency.